I fished my first year 2018 with LBAA as a Co-Angler, I have learned to be very flexible with tackle choices, colors/ size. Co anglers sometimes are put into many different situations. They have to become adaptable to the water conditions/depths. The real challenge is fishing behind the Pro, fishing with several different Pros during pre-fish and tournament days. We sometimes are faced with fishing in the shallowest of waters to the deepest of waters and ledges, also from clear water to stained water. You will always need to be prepared to fish whatever is thrown at you each time you get into the co seat. The main thing is to fish your strength. Tackle and Rods! We can never pack enough, but yet we have to maintain a level that is easily manageable due to the space for storage. I have purchased many different types of tackle for each tour I have fished. 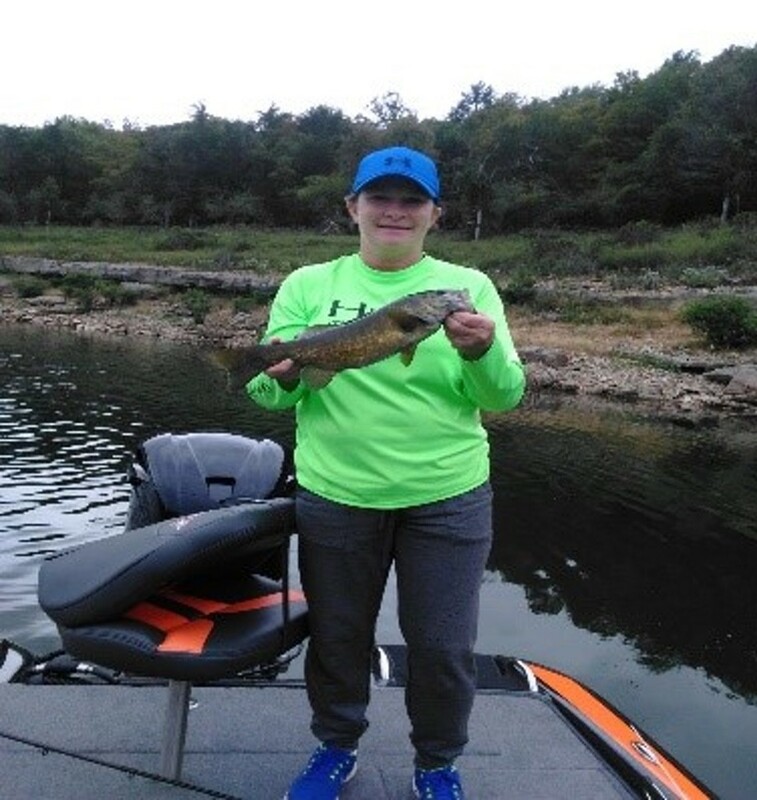 The ticket is to maintain notes for each lake you fish; the tackle color/size you used, the depth of the water, the temperature and details about the fish you caught. Always pack you a box containing spare line, tackle and rod and reel repair kit and other fishing items not needed in the boat. These items can be left at the room/vehicle until needed to replenish your tackle bag or like me repair rods/reels. Continue reading, Fishing as a Co-Angler – You Have to be Prepared, by Louisiana Co-angler, Daisey Brumley here.